Fall is right around the corner but we're still staving off those hot temperatures! Felix always pulls his sweaters out too soon but not this time. He's also keeping chill with iced drinks at The Coffee Fox. Any of our specialty coffee drinks can be made iced, plus we have a nifty beer and wine list to drool over. Need a little ice cream in your life? Try our Affogato - a double shot of espresso served with Leopold's ice cream. Felix the Fox is in on the secret, are you? 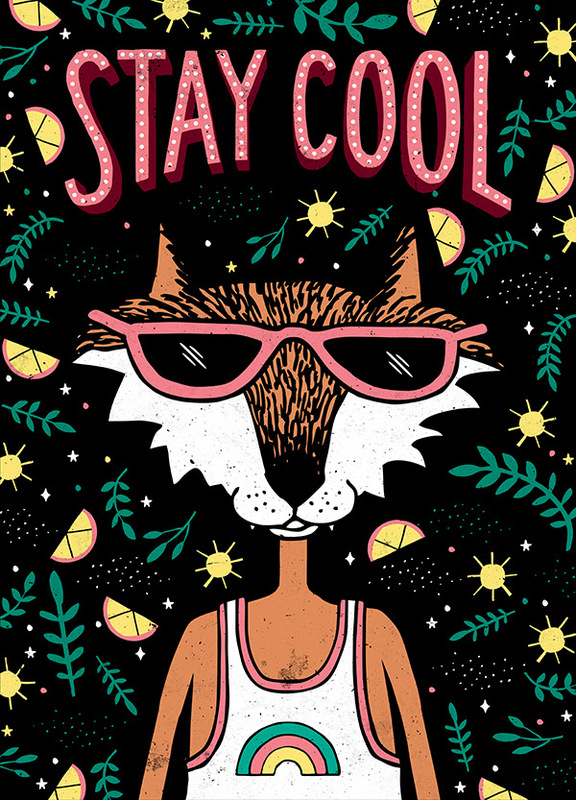 Beat the heat with iced drinks at The Coffee Fox. We've got iced matcha and iced chai to keep you cool all summer long from the inside out. Besides, it's what's on the inside that counts, right?! Sign up with your email address to receive news and updates for all of our locations.